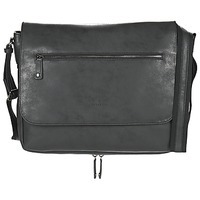 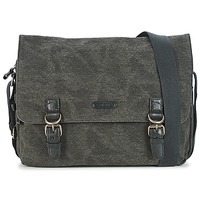 Men's Shoulder bags - Discover online a large selection of Messenger / Shoulder bags - Free delivery with Spartoo UK ! 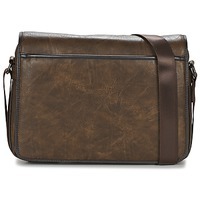 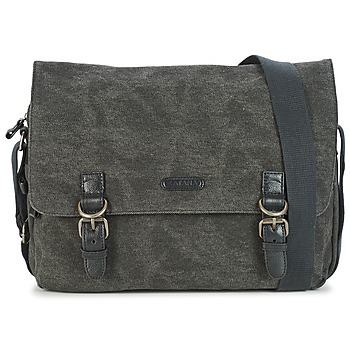 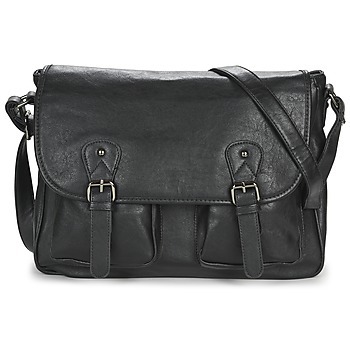 The shoulder bag is one of the most vital everyday items for men! The shoulder bag can hold all your personal affairs. You can also easily find your telephone, keys, or wallet in your bag. 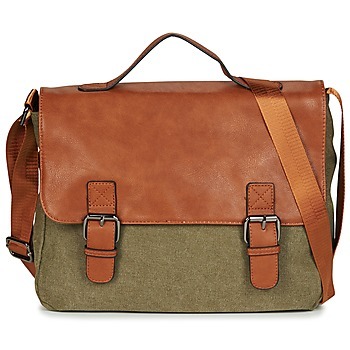 It's sure, the shoulder bag will go with your urban wardrobe and suits all your looks! No matter what your style: casual, preppy or sporty, you'll certainly find a bag on Spartoo that meets your needs. 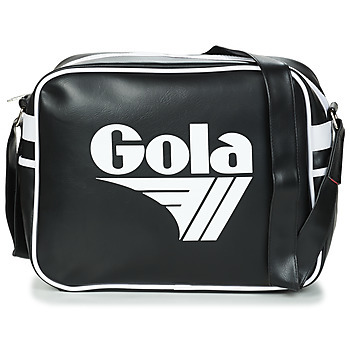 We have shoulder bags, pouches and sports bags that are very trendy right now! 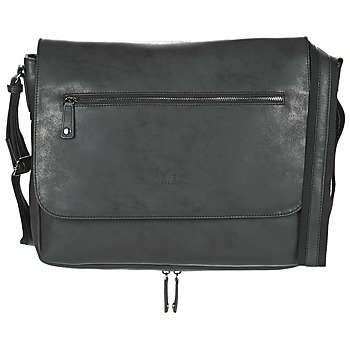 Assert your style thanks to your new men's bag ! We have a complete collection of messenger bags available for young urban men. Place your order during the sales if you want to get a bag from Adidas, Redskins or Le Coq Sportif at half price. 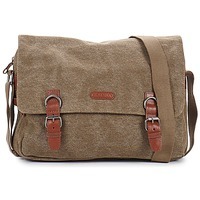 Spartoo.co.uk has all the big names in bag especially for you.